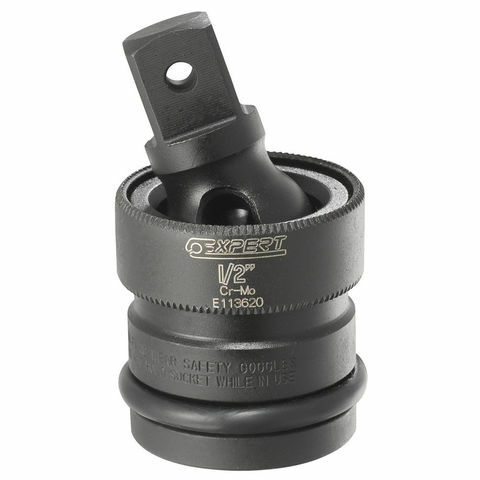 This Expert by Facom ½” Universal Impact Joint is designed specifically to withstand the constraints and demands of impact machinery. Made from Chrome-Molybdenum steel. Must be used with impact sockets with appropriate rings and pins, for safety reasons. Fits Britool impact extensions and sockets.